The Venice Film Festival or Venice International Film Festival (Italian: Mostra Internazionale d’Arte Cinematografica della Biennale di Venezia, “International Exhibition of Cinematographic Art of the Venice Biennale”) is the oldest film festival in the world and one of the “Big Three” film festivals, alongside the Cannes Film Festival and Berlin International Film Festival. These three film festivals are nationally acclaimed, and give creators the artistic freedom to express themselves through film. The Cannes Festival (French: Festival de Cannes), until 2002 called the International Film Festival (Festival international du film) and known in English as the Cannes Film Festival, is an annual film festival held in Cannes, France, which previews new films of all genres, including documentaries from all around the world. 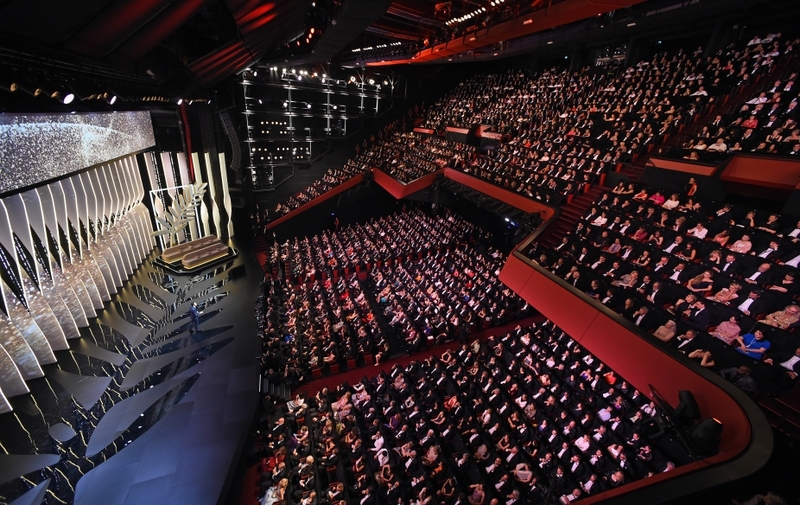 Founded in 1946, the invitation-only festival is held annually at the Palais des Festivals et des Congrès. 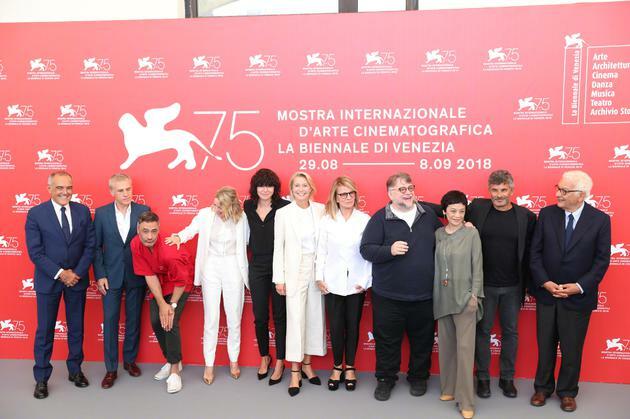 It is one of the “Big Three” alongside the Venice Film Festival and Berlin International Film Festival. 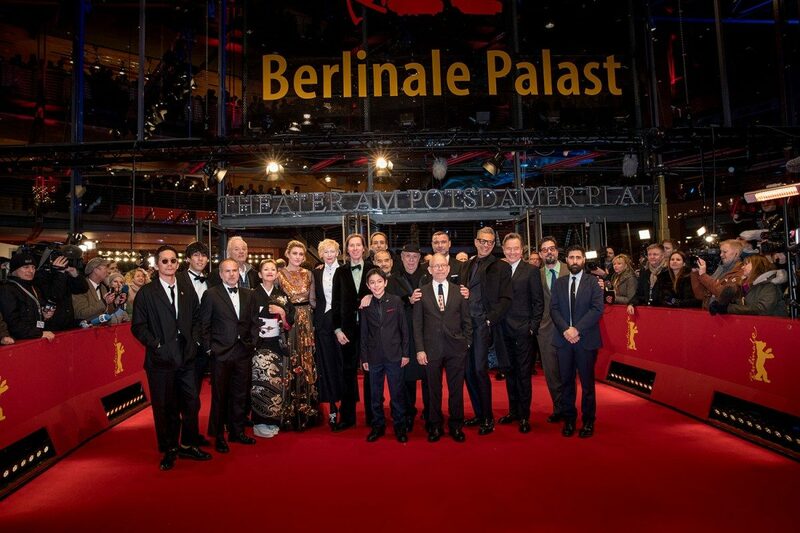 The Berlin International Film Festival (German: Internationale Filmfestspiele Berlin), usually called the Berlinale, is a film festival held annually in Berlin, Germany. Founded in West Berlin in 1951, the festival has been held every February since 1978 and is one of the “Big Three” alongside the Venice Film Festival and Cannes Film Festival.With around 300,000 tickets sold and 500,000 admissions each year, it has the largest public attendance of any annual film festival. Up to 400 films are shown in several sections across cinematic genres. 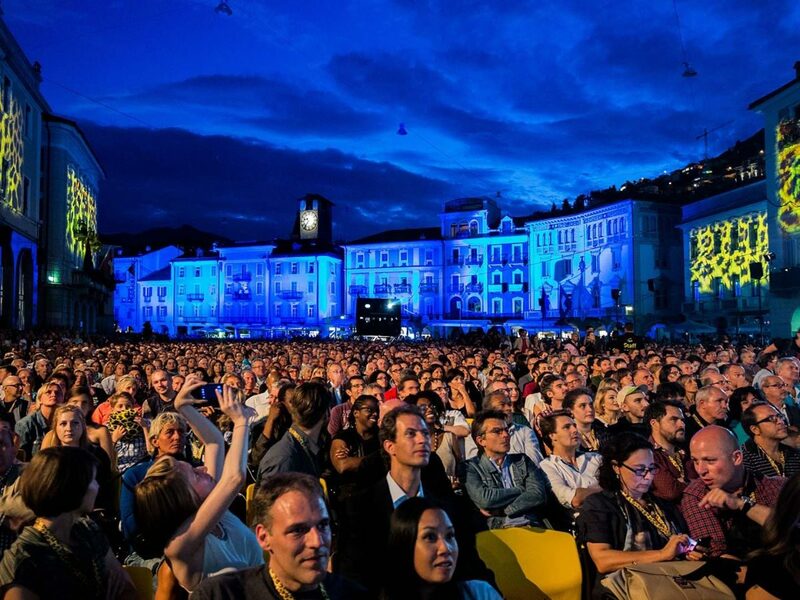 The Locarno Festival (formerly called the Festival del film Locarno and commonly referred to as the Locarno Film Festival) is an annual film festival held every August in Locarno, Switzerland. Founded in 1946, it is one of the longest-running film festivals and is also known for being a prestigious platform for art house films. 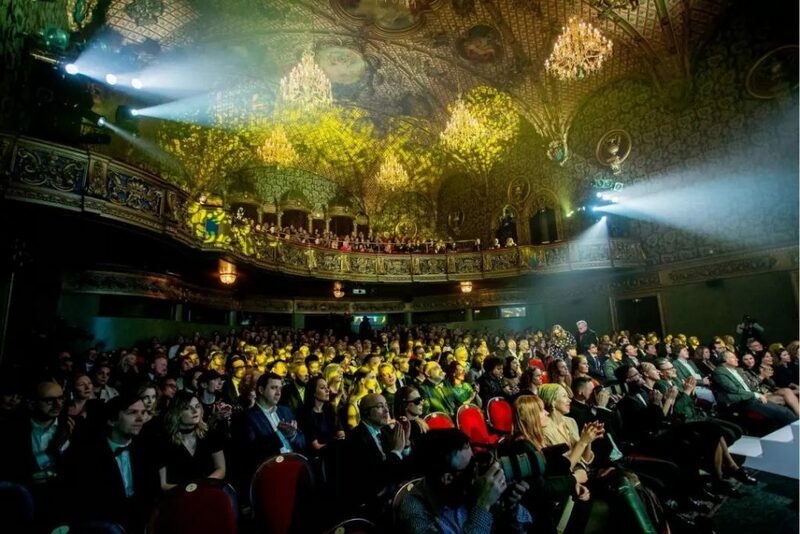 The festival screens films in various competitive and non-competitive sections, including feature-length narrative and documentary, short, avant-garde, and retrospective programs. The Piazza Grande section is held in one of the world’s largest open-air screening venues, seating 8,000 spectators. The San Sebastián International Film Festival (SSIFF, Spanish: Festival de San Sebastián; Basque: Donostia Zinemaldia) is an annual FIAPF A category film festival held in the Spanish city of Donostia-San Sebastián in September, in the Basque Country. 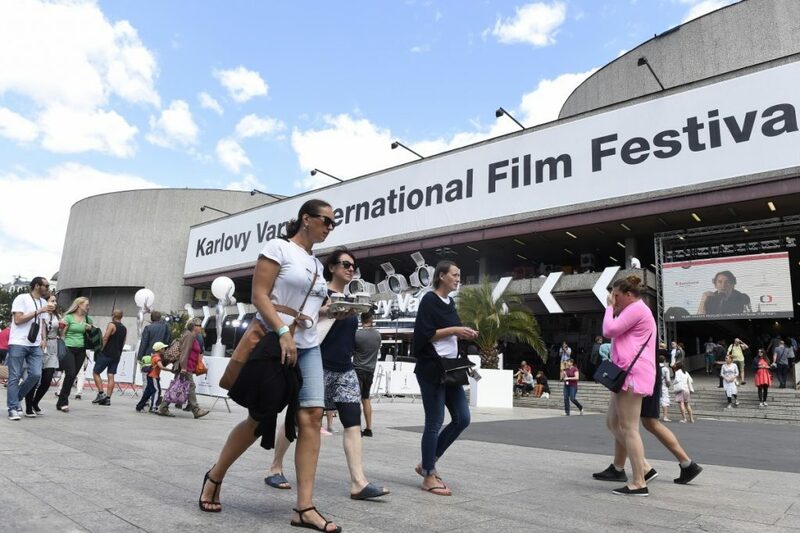 Since its creation in 1953 it has established itself as one of the most important cinema festivals in the world, being one of the 14 “A” category competitive festivals accredited by the FIAPF. The Montreal World Film Festival (WFF; French: le Festival des Films du Monde; alternative official name Montreal International Film Festival, not commonly used), founded in 1977, is one of Canada‘s oldest international film festivals and the only competitive film festival in North America accredited by the FIAPF (although the Toronto International Film Festivalis North America’s only accredited non-competitive festival). The public festival is held annually in late August in the city of Montreal in Quebec. 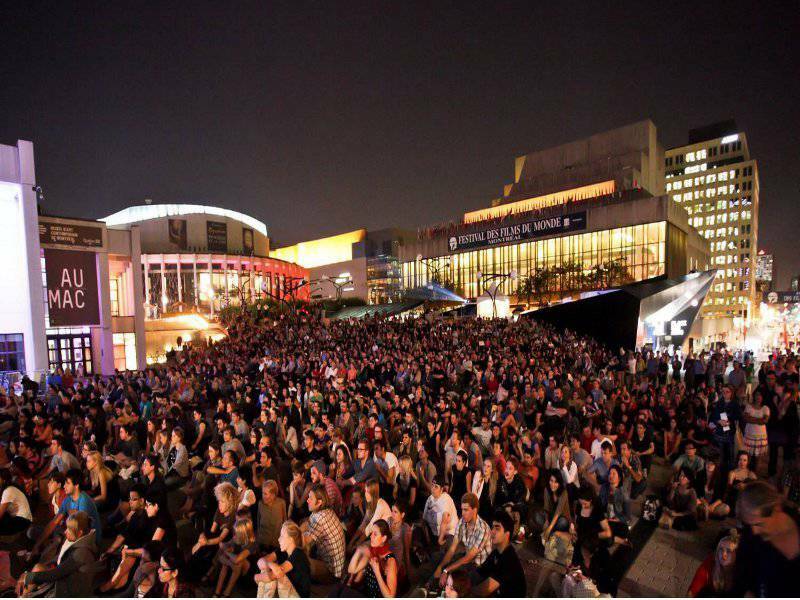 Unlike the Toronto International Film Festival, which has a greater focus on Canadian and other North American films, the Montreal World Film Festival has a larger diversity of films from all over the world. Warsaw Film Festival (Polish: Warszawski Festiwal Filmowy) is a major film festival held every October in Warsaw, Poland. The festival has been held every year since 1985. The festival is host to the International Federation of Film Critics awards for enterprising filmmaking in Central Europe and beyond (i.e. Denmark and Israel). The Tokyo International Film Festival (東京国際映画祭) (TIFF) is a film festival established in 1985. The event was held biennially from 1985 to 1991 and annually thereafter. Along with the Shanghai International Film Festival, it is one of Asia’s competitive film festivals, and the only Japanese festival accredited by the FIAPF. 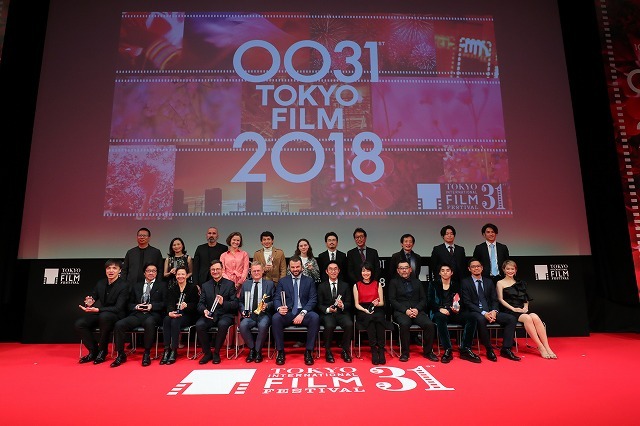 The awards handed out during the festival have changed throughout its existence, but the Tokyo Grand Prix, handed to the best film, has stayed as the top award. 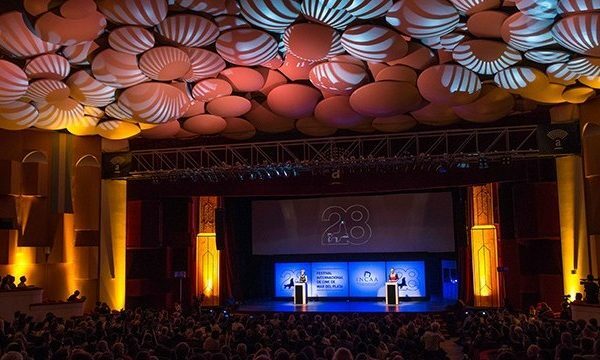 The Mar del Plata International Film Festival (Spanish: Festival Internacional de Cine de Mar del Plata) is an international film festival that takes place every November in the city of Mar del Plata, Argentina. It is the only competitive feature festival recognized by the FIAPF in Latin America, and the oldest in this category in the Americas. 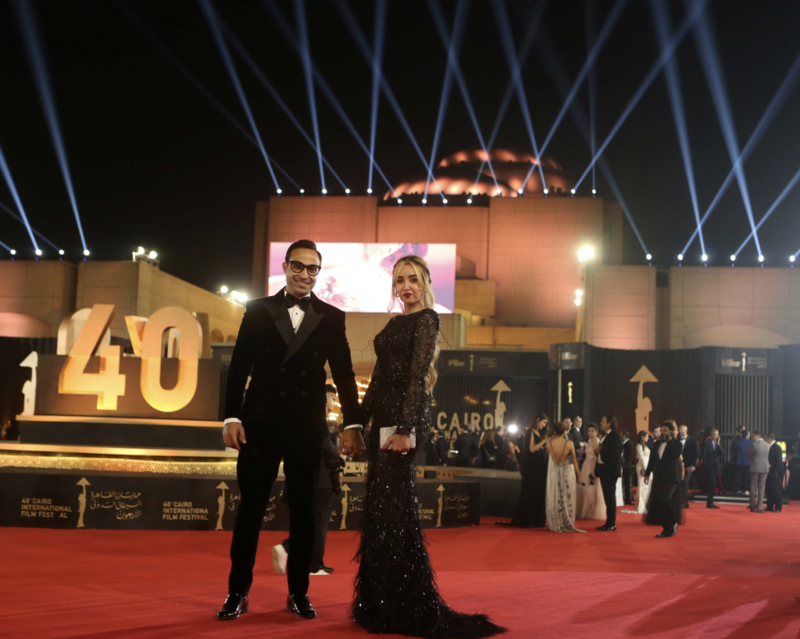 The festival is organized by the National Institute of Cinema and Audiovisual Arts (INCAA). The Shanghai International Film Festival (Chinese: 上海国际电影节), abbreviated SIFF, is one of the largest film festivals in East Asia. Along with Tokyo International Film Festival, the SIFF is one of the biggest film festivals in Asia. The first festival was held from October 7 to 14, 1993. 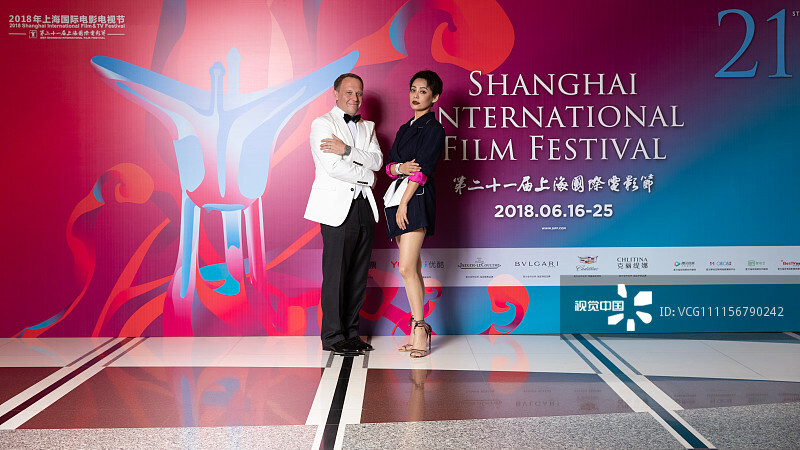 Since its beginning in 1993, Shanghai International Film Festival has grown to become an A-category international film festival. 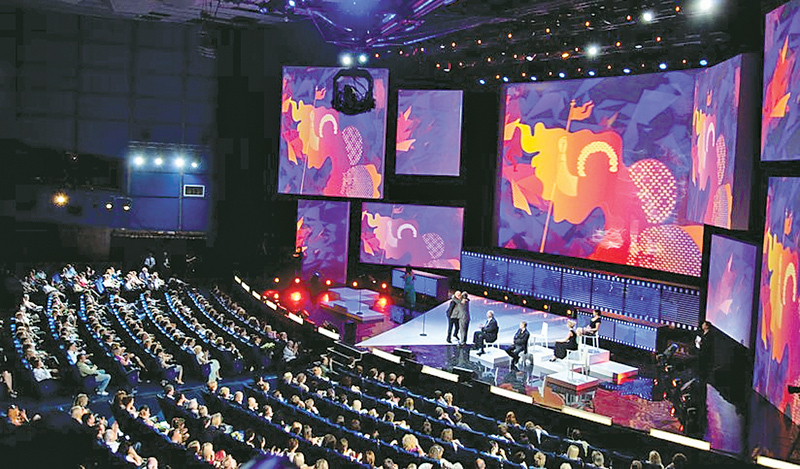 Tallinn Black Nights Film Festival, or PÖFF (Estonian: Pimedate Ööde Filmifestival), is an annual film festival held since 1997 in Tallinn, Estonia. PÖFF is the only festival in Northern Europe or the Baltic region with a FIAPF (International Federation of Film Producers Association) accreditation for holding an International Competitive Feature Film Program.